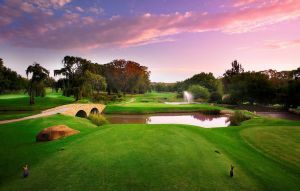 This nice 18 holes (par 72) golf course were designed by Gary Player and of true championship standard. 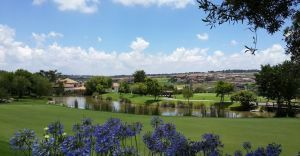 A focal point of the estate is the Jukskei River, which flows through the layout with elevated tee positions that provide magnificent views of the surrounding High-veld terrain. 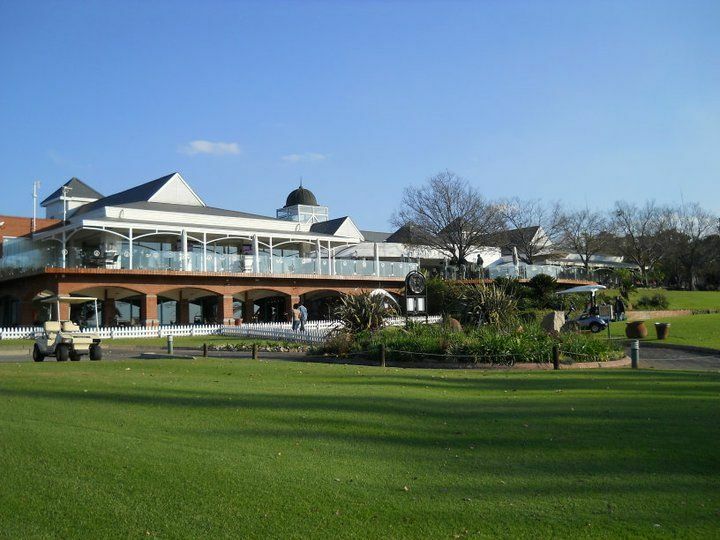 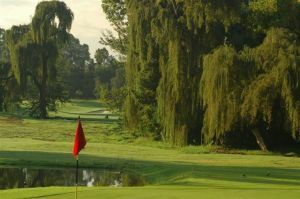 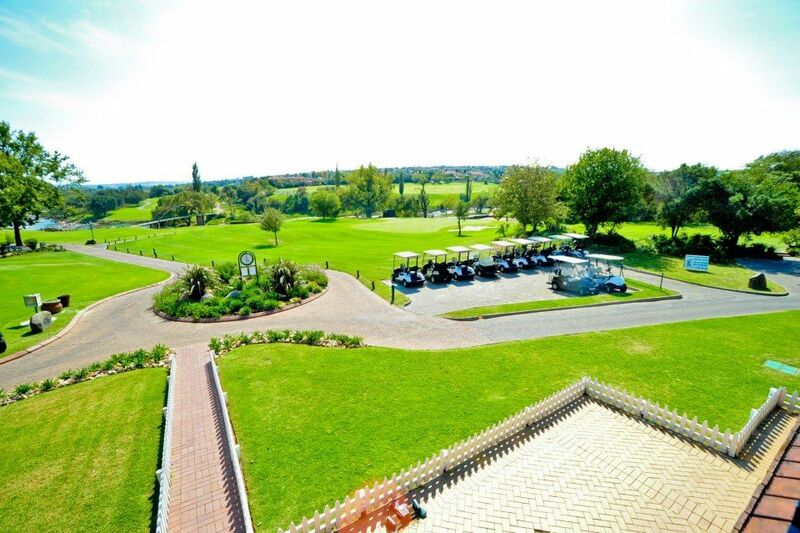 The golf course is one of Gauteng’s “must-play” layouts and offers a green lung in the midst of the Johannesburg conurbation, state-of-the-art security, an exclusivity that is unmatched. 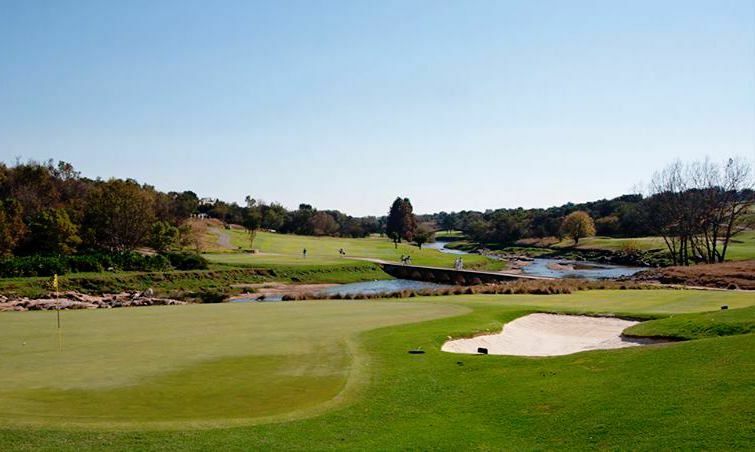 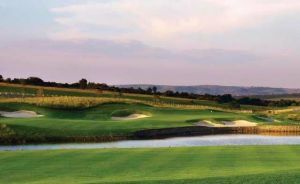 The Dainfern Golf Course, designed by Gary Player and opened for play in 1991, is a Championship 18 Hole Golf Course which offers a first class golfing experience. 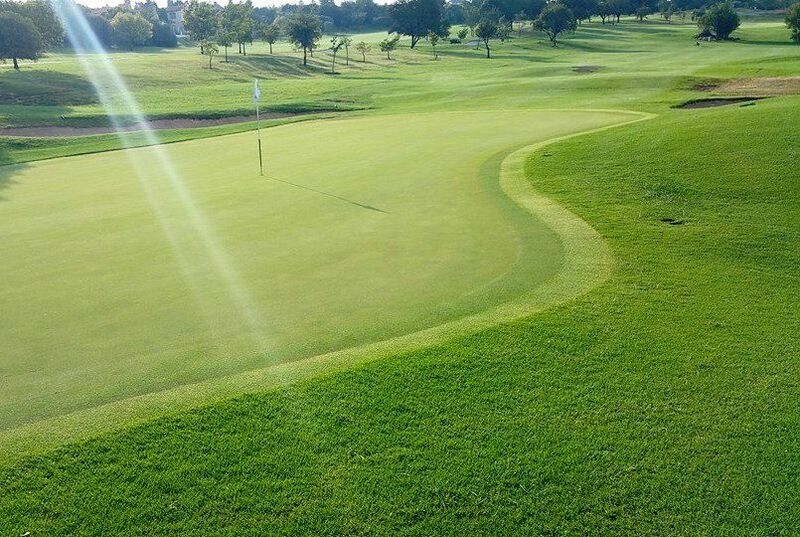 This statement is qualified by the fact that the golf section has played host to both major amateur and professional tournaments..
Dainfern Golf is not yet in our pool of Golf Courses for orders.